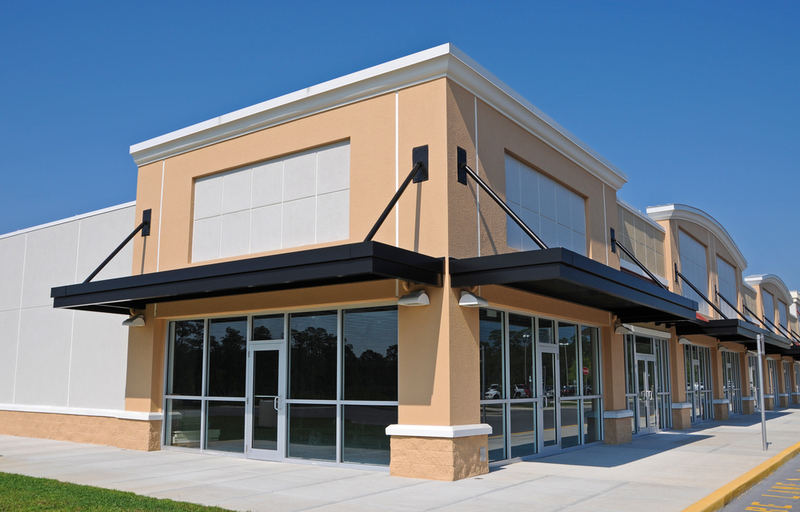 Building a commercial building requires a great deal of planning and financial investment. With the traditional architectural method, project delivery can be inefficient from a time and cost perspective due to the number of contractors on the project and the lack of communication between the various teams. That’s why Pardi Partnership Architects PC, an architecture firm in Rochester, NY, uses the innovative design build approach for their projects. This collaborative system streamlines the building design process and saves the client money in a few ways. The traditional approach for construction projects keeps a designer or architect and construction manager isolated. Problems frequently arise due to the lack of communication and inefficient use of resources and time. The design build route changes the sequence of work by assigning a single point of responsibility and encouraging collaboration between the design and construction teams throughout the project. This increases the efficiency and quality of work and reduces the potential on-site disputes. A leading benefit of design build is that it saves the client a significant amount in project and labor-related costs. Fewer mistakes are made when there is an open line of communication, which means less money is invested in correcting those issues. Before construction begins, owners receive a maximum price, contract drawings, and a comprehensive project schedule to accurately visualize the future structure. If you are looking to build a commercial property in Monroe County, NY, and need the help of a leading architectural firm, turn to the team at Pardi Partnership Architects PC. Contact them today at (585) 454­-4670 to schedule a consultation and discuss their innovative, personalized design build approach. Visit their website today to learn more about the firm or to check out their gallery of previous projects. Like them on Facebook to view photos of their past work.